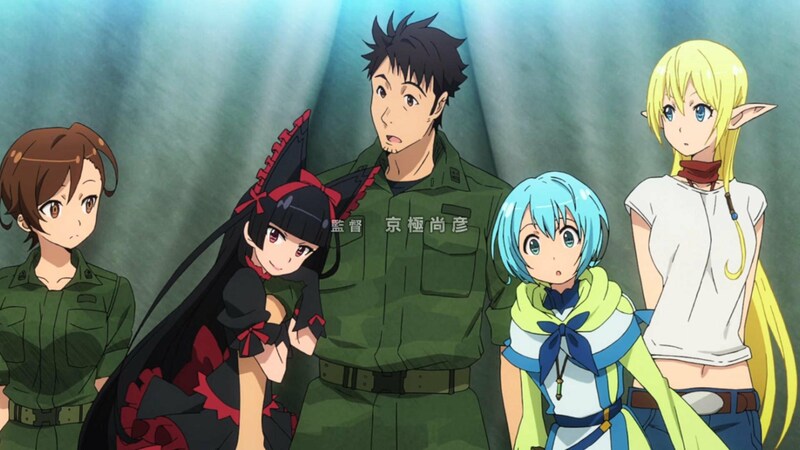 GATE: Jieitai Kanochi nite, Kaku Tatakaeri is an interesting anime based on two different fronts. One is based on the current Japan and the other on a whole different parallel world, both connected through a Gate with a portal inside. When the gate first opens, monsters and troops pour in into the shopping district of Ginza, Tokyo. The Japan ground-self defence force takes action to push the monsters and creatures back into the gate. 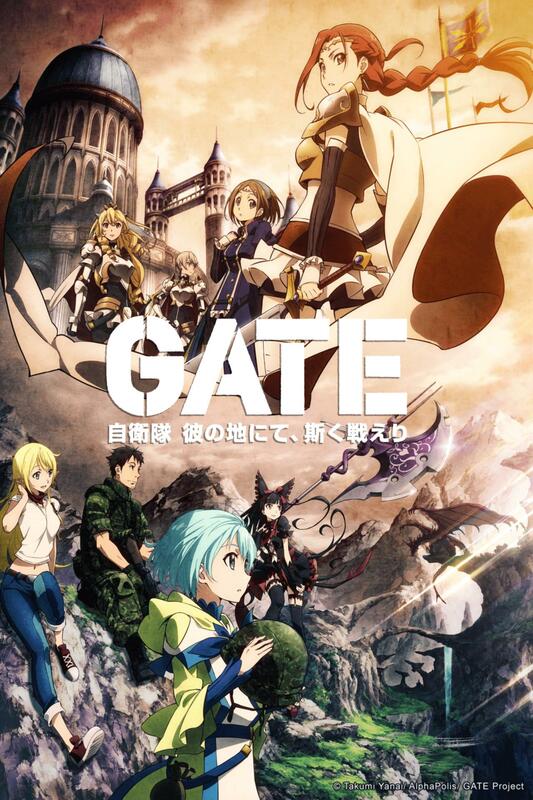 A Youji Itami, otaku officer, is quickly gets into action and becomes a leader of a team to venture into the Gate and into the other dimension. There, they encounter a number of different people and classes of races, as an otaku he’s excited by all of it. However, as the Japanese force tries to peacefully have talks with the people over the gate, people there, especially the King, try to fight against the Japanese force. It seems like a battle between the current and past technologies clash. 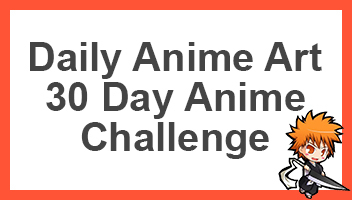 So let’s go ahead and review this pretty awesome anime. So the first season of the anime has just ended, im not sure if there will be a second, but there seems to be a high chance there will be since it ended in quite a high. So, the story, as described above follows fights between ancient soldiers against those of the 21st century, the difference between the two is quite a unique sight to see. The story and unique approach to the story is very enjoyable to watch, to see the people over the gate react the power which the JGSDF (Japanese ground-self defense force) have based on the technique and type of people they are. Each episode tries to leave on a cliff hanger as which drives me to watch the next. I also think that the contact between the people over the gate, known as the Special Region, and those of the JSDF was done pretty well, in fact it was probably one of the things I liked about this series. The only thing that was rushed in this story was how the language was learnt by each part, it was a little rushed in that they just needed to somehow break the barrier between each side and rushing it was the only way, I personally didn’t mind it. The art and sound were on point, although the art wasn’t the best, it was still pretty up there. I liked it, the sound made the world feel alive and brought emotions to those who aren’t emotional. Also the choice of sounds also were very well done. Furthermore, the opening and ending OST were also on point. Further to this, the characters involved such as Itami, Rory and the rest had their own unique personalities. It seemed like the writers had their own twist upon the characters, such as those usual otaku’s would be in, such as fairies, magic creatures and even an immortal sorceress. So, have you been watching this series? It was new in the summer season with twelve episodes. If you think it’s your type of anime, then I highly suggest you check it out. If you’ve already seen it, lets talk about it in the comment section below. Season 2 set to air in January! Wahoo awesome, can’t wait for it. Nice review! I really enjoyed this series. The idea is really cool and I liked all of the characters. Itami is cool protagonist and more complex than you usually see. I liked all of the girl characters in this series. They compliment each other nicely and work great in this premise. I did see as well that the show will be back and think the second half should be really good. Again nice review and looking forward to reading more! This looks pretty interesting. I watched another anime called Stein Gate. It remains me of this for some reason. Maybe the name? Good to hear that a second season is forthcoming. I haven’t seen the show, but I do dislike it when a series finishes on an unresolved cliffhanger. Agreed, it just means that the series will indeed get another season, which I’m always happy about. awesome first season, second season.. of course!